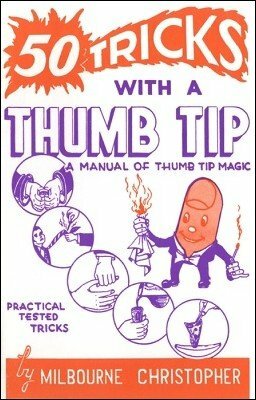 Milbourne Christopher explains how to do fifty different tricks with one of magic's greatest gimmicks, the Thumb Tip. Tricks are clearly described and illustrated. 1st edition 1948, 24 pages; 1st digital edition 2016, 33 pages.